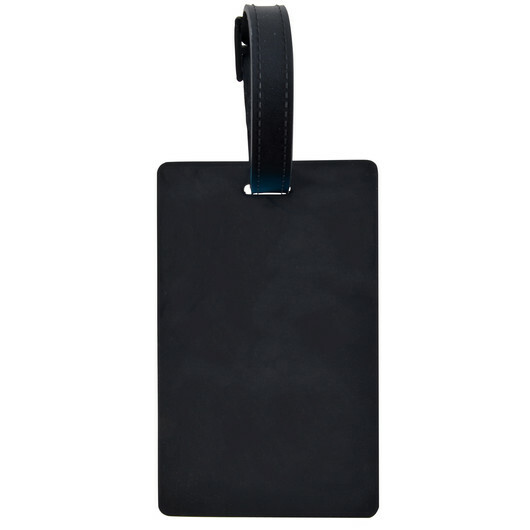 A luggage tag with a moulded PVC custom design on the front in 2D or 3D. 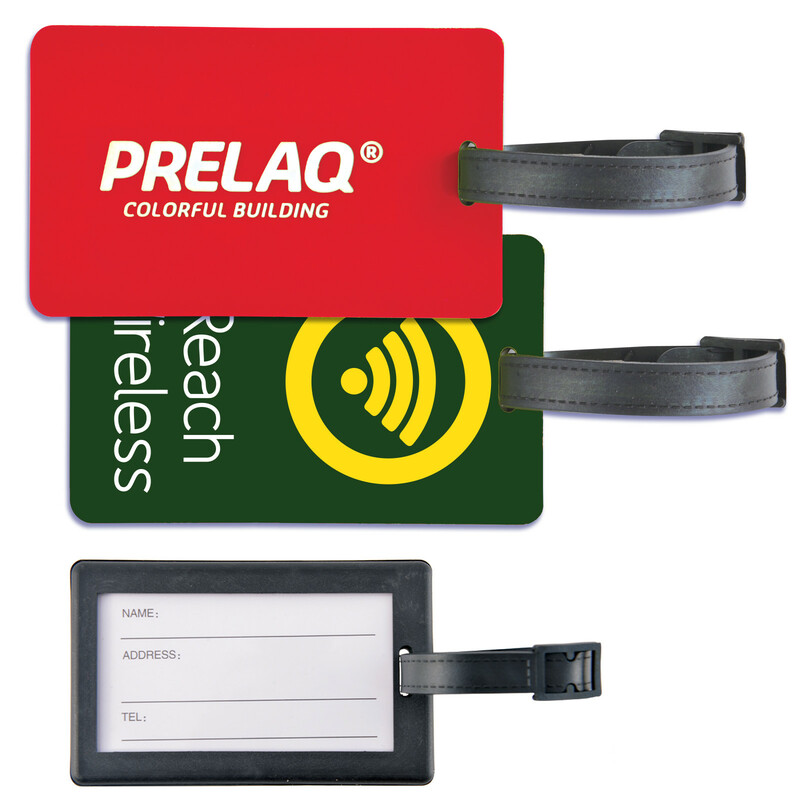 Bring your marketing to new heights with these fantastic luggage tags. Available with a moulded PVC 2D or 3D custom design on the front they really stand out. These tags have a black flexi PVC strap and on the back a black rigid plastic frame with clear window featuring removable paper label for contact details.